Dive site, Brother Islands, the site of choice for shark spotting in Egypt, is temporarily closed after several shark incidents have occurred. The site is closed from 7 to 31 December 2018. This is reported by the Chamber of Diving and Watersports (CDWS). It is suspected that the incidents at Brother Islands are caused by too much activity in the area. The calm should restore the normal behaviour of the sharks. 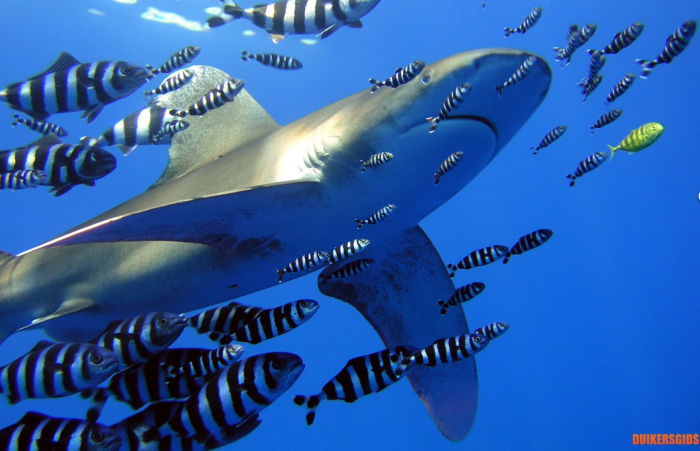 There are lots of factors that can lead to deviant shark behavior, such as too many boats and divers, illegal fishing and also the feeding of the sharks. By creating more tranquillity one hopes to restore the natural behavior of the sharks. The sharks will be closely monitored in the coming period. The rest period is also used to think about measures to prevent such incidents in the future. › He risked his life and got an award › 'Whale jail'. 101 captured Orcas and Belugas are suffering in Russia › New diving wreck for Tulamben › What is triggering all these shark attacks in Egypt? › Equalizing ears, then feeding. Big mistake....! , the site of choice for shark spotting in Egypt, is temporarily closed after several shark incidents have occurred. The site is closed from 7 to 31 December 2018. 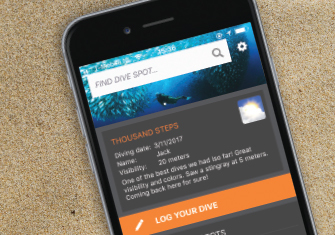 This is reported by the Chamber of Diving and Watersports (CDWS). It is suspected that the incidents at Brother Islands are caused by too much activity in the area. The calm should restore the normal behaviour of the sharks.